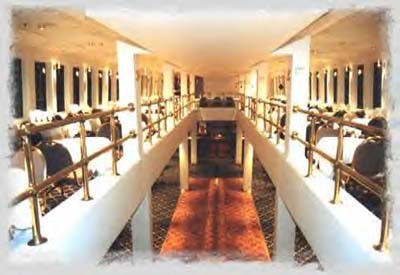 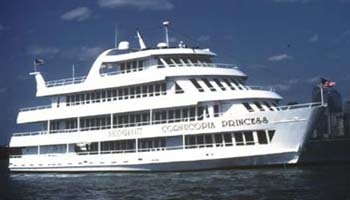 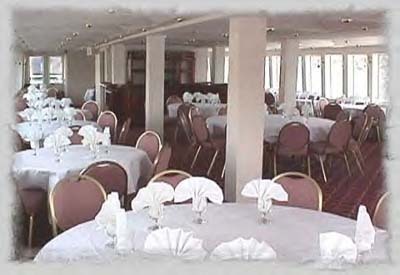 Cornucopia Princess 1st and 2nd deck can accommodate from 175 - 275 guests. 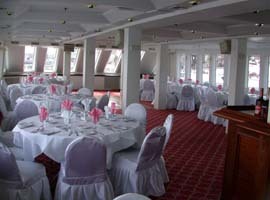 3rd Deck can accommodate from 90 - 110 guests. 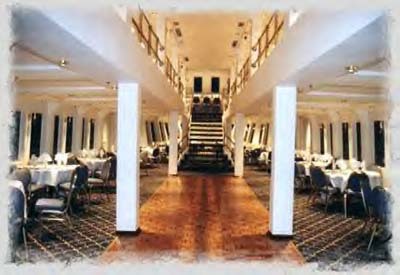 It's multi-tiered interior features elegantly appointed tables, spacious dance floor and, of course, the magnificent scenery.